We offer FREE Computerized Water Testing! 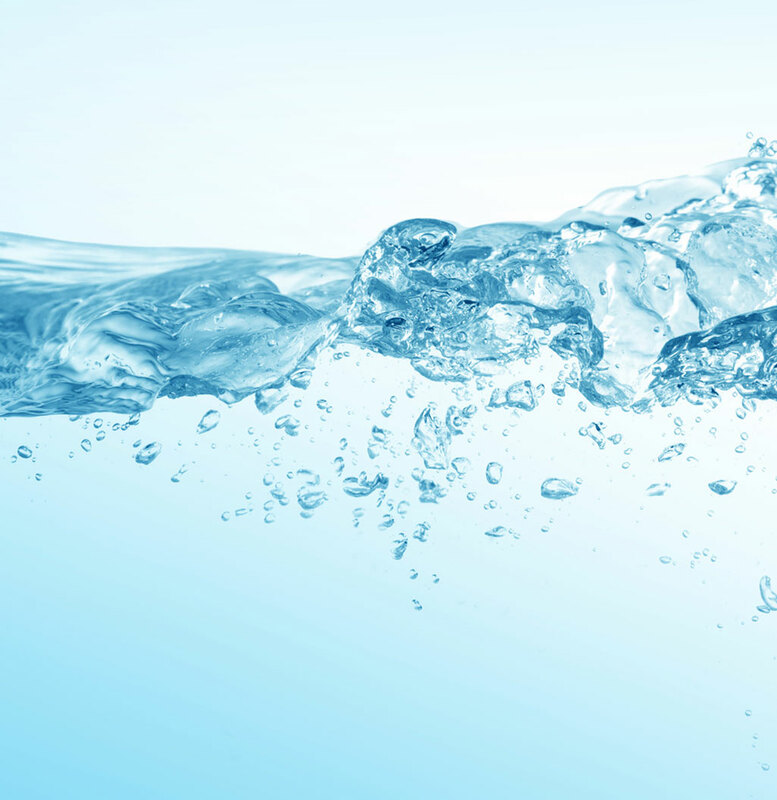 Regular testing of swimming pools and spa are essential to maintain a healthy, clean environment. Proper control of all the variables involved in pool chemistry is assured only by constantly monitoring the water, evaluating the findings, adding the chemicals, and maintaining automatic chemical feeders as necessary to control proper water balance. 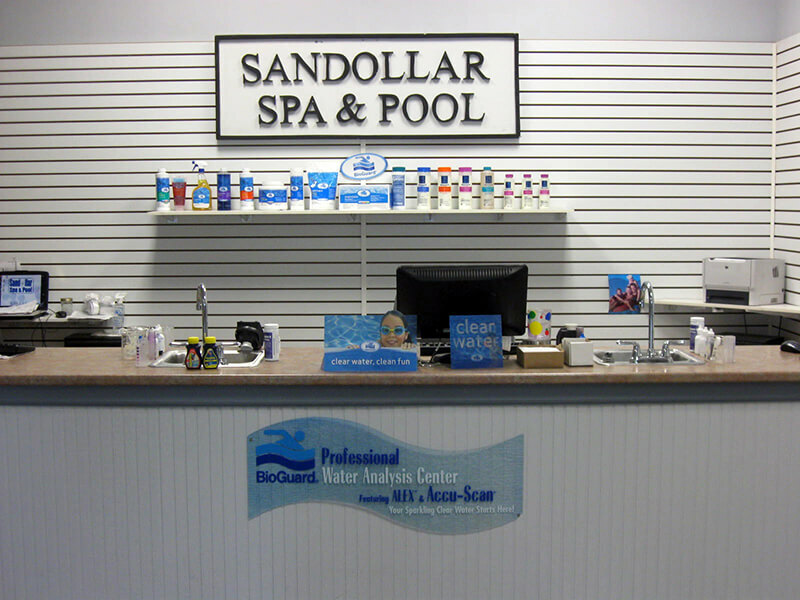 Stop in anytime with a sample of your pool or spa water, no appointment necessary. to balance your water so that it is crystal clear!